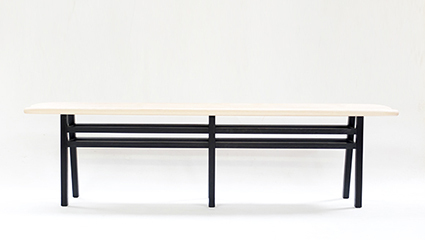 The Nell Bench seeks to capture the essence of traditional Japanese architecture and furniture design. It was exhibited at the London Design Festival. A great show in 2017, we will be returning to the Celebration of Craftsmanship and Design in 2019, a fantastic show for the best of British cabinetmaking ! 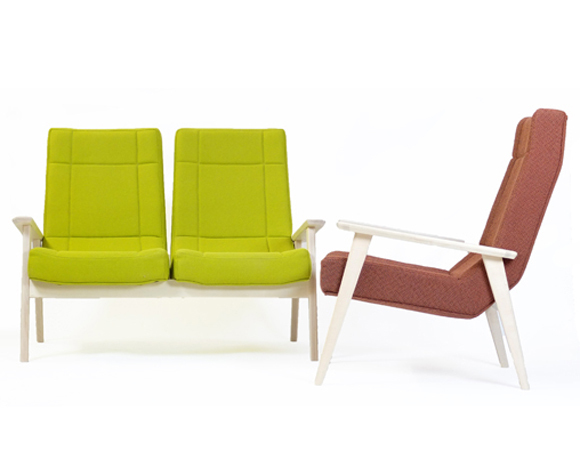 The LoMo collection also includes a chair and two seat sofa, both have Sycamore frames and Kvadrat fabric.